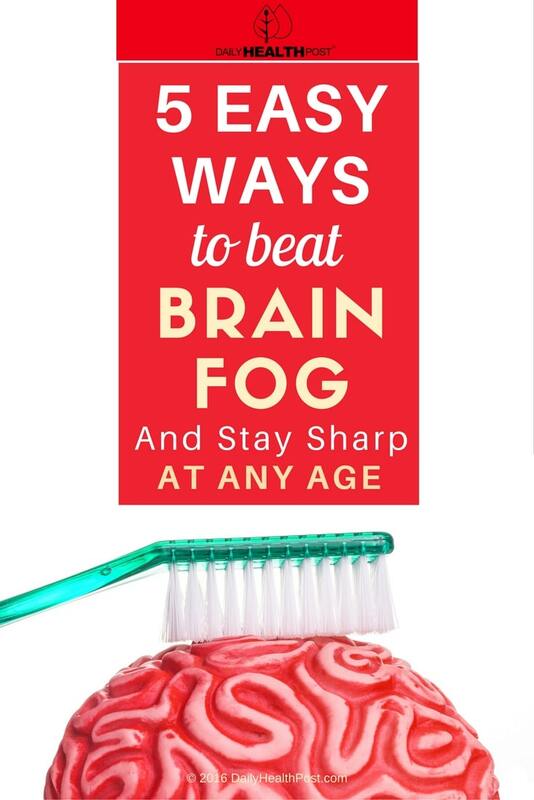 While everyone has moments where they “space out” and misplace their keys or forget the name of someone they met recently, “brain fog” is a real thing – one associated with a number of conditions including Celiac’s disease(1), chronic fatigue syndrome(2), and postural tachycardia syndrome(3), among others. 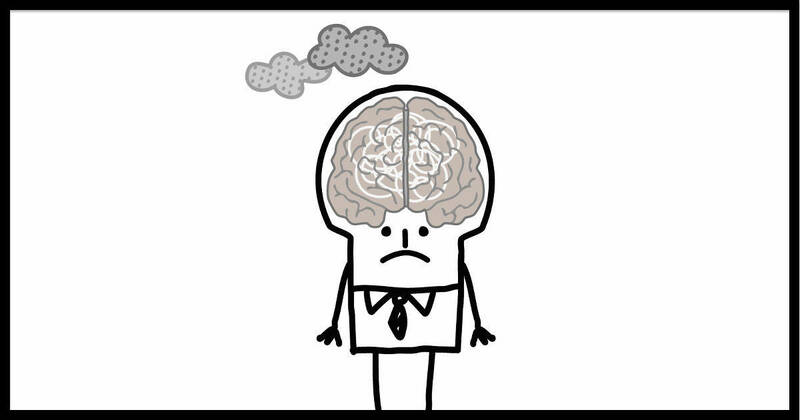 Symptoms of brain fog include absent-mindedness, impaired memory, difficulty processing new information, fatigue, and disorientation. “In animal models, physical activity enhances memory and learning, promotes neurogenesis and protects the nervous system from injury and neurodegenerative disease,” one article explains. “Neurotrophins, endogenous proteins that support brain plasticity likely mediate the beneficial effects of exercise on the brain. Getting plenty of exercise is key to maintaining a clear mind and healthy brain function, but moderation is key – too much exercise can result in elevated levels of stress hormones which can cause cognitive impairment themselves. Eating lots of refined sugars and processed foods is bad for your body, but it can be bad for your brain as well. Blood sugar spikes and crashes can result in brain fog, so it’s a good idea to eat balanced meals regularly and stick to a diet that’s low in simple carbohydrates. The Mediterranean diet has been associated with improved cognitive function in older adults in particular(5). Everyone’s experienced difficulty concentrating in stressful situations – just think of the last time you had to study right before a test and how hard it was. Chronic stress can result in elevated levels of hormones like cortisol, which impact brain function – and it can cause glucose imbalances which result in fatigue and brain cell death(6). Managing stress levels isn’t always as simple as taking time to smell the roses, but a little can go a long way in terms of controlling your stress – mindfulness-based meditation and other thought exercises can have a big impact on how stressed out you feel in your daily life. Your body detoxifies itself on its own – which is why so many “detox” diets are just fads with little science to back them up. But there are things you can do to support your body’s natural detoxification system – like sticking to an anti-inflammatory diet, getting lots of antioxidants, and taking vitamin C and selenium supplements. A smoothly functioning detox system means less fatigue and physical symptoms of brain fog. Mitochondria are structures within cells that convert the energy from food and oxygen into a form that cells can use. Hence, the reason why they’re often referred to as “powerhouses” of the cell. The cells in your brain contain more mitochondria than any other cells. That’s why it’s important to support mitochondrial function. Supplements like CoQ10, Acetyl-L-Carnitine, L-Carnosine and medicinal mushrooms all help improve mitochondrial function and reduce inflammation, while helping fight off free radicals.